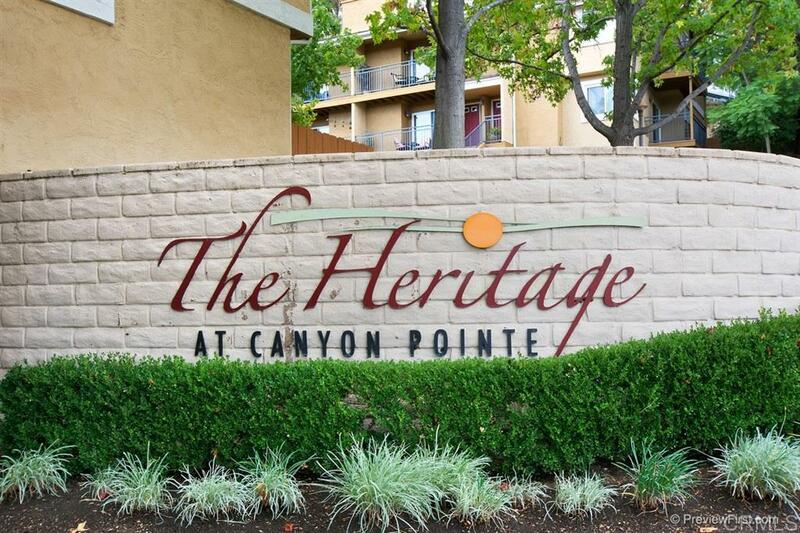 Welcome home to The Heritage at Canyon Pointe! 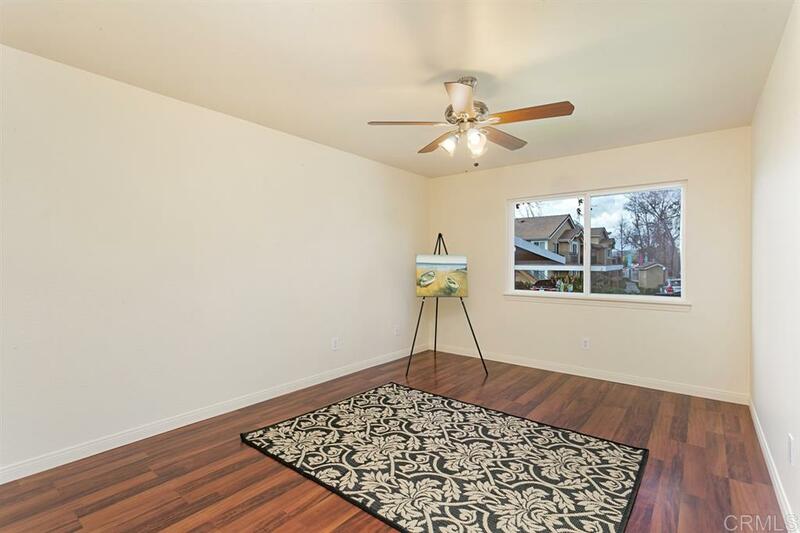 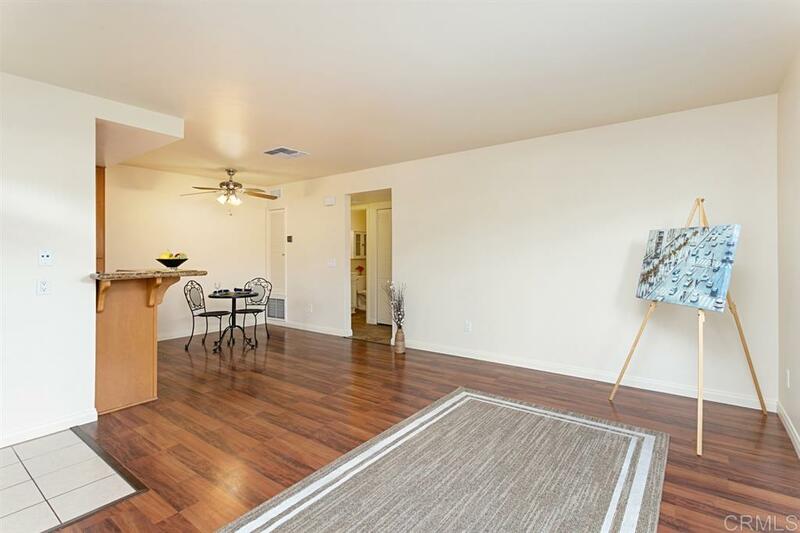 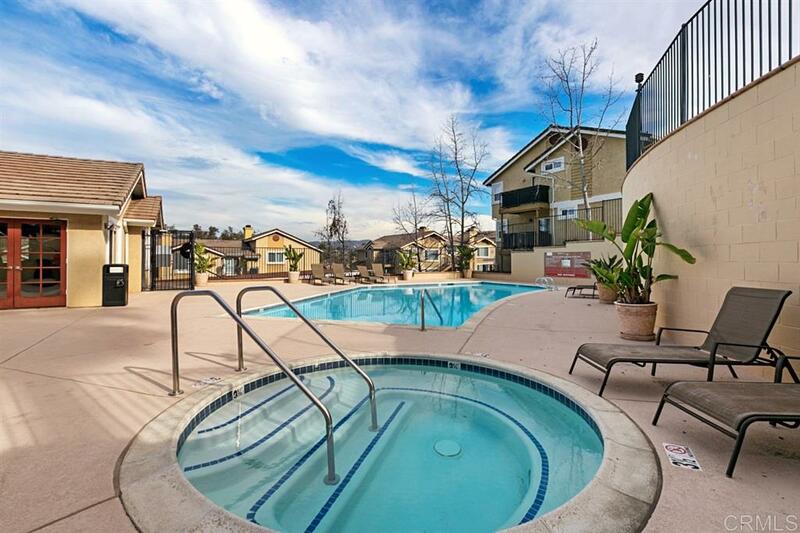 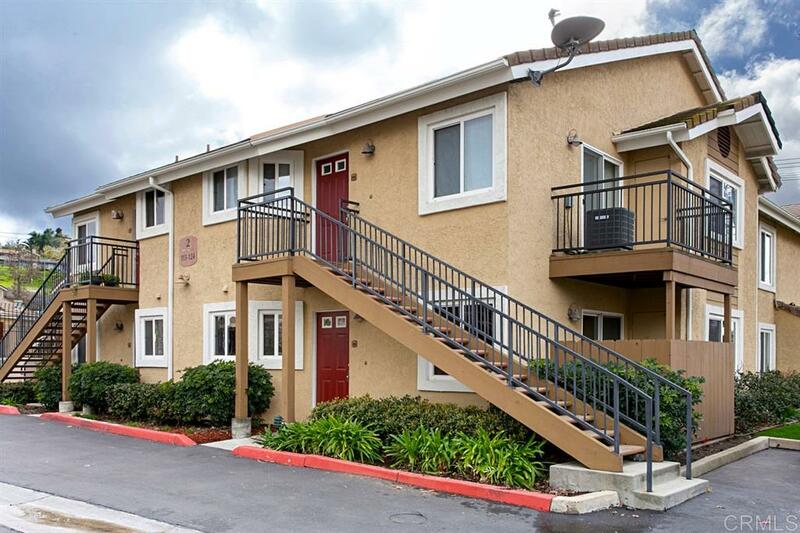 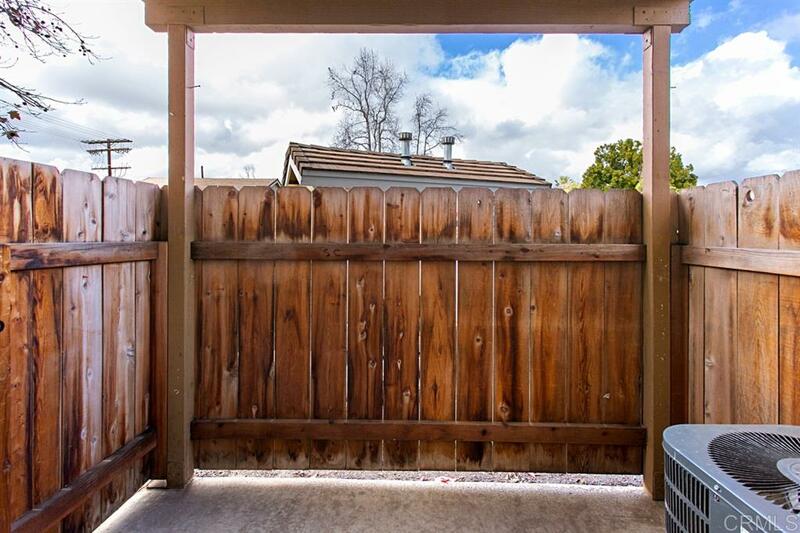 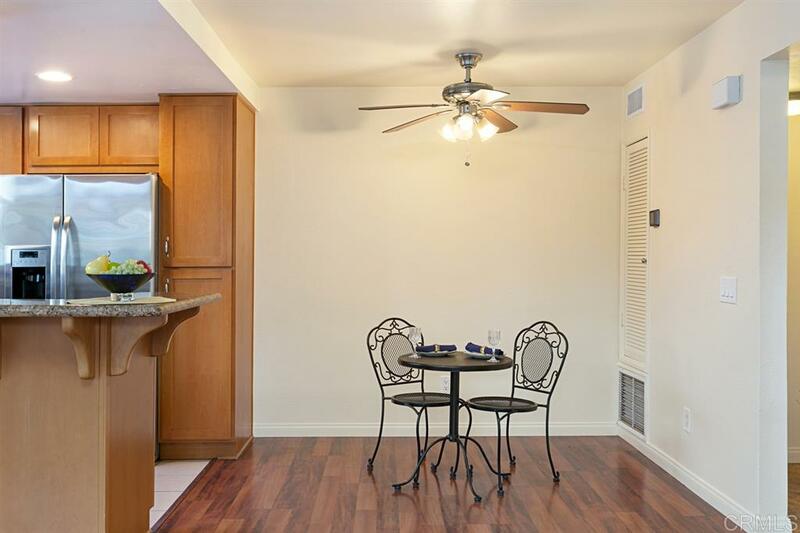 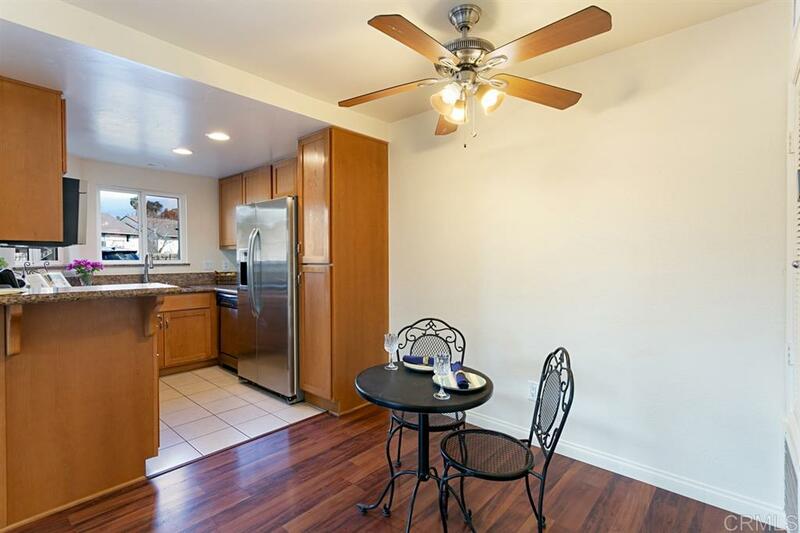 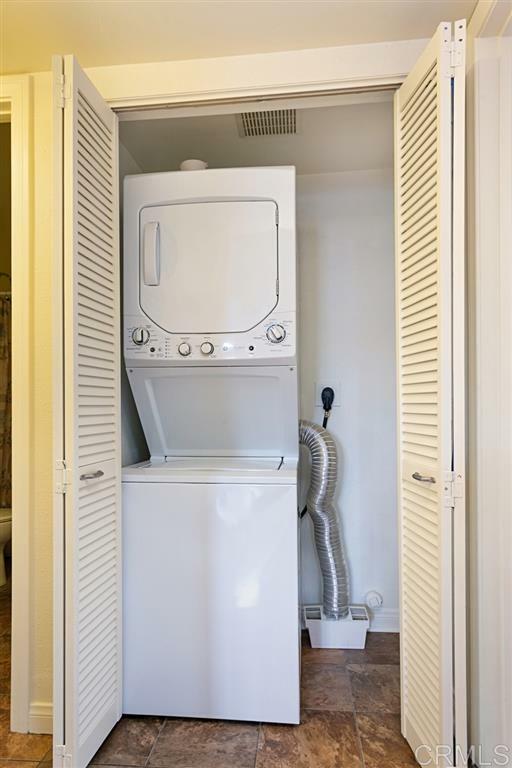 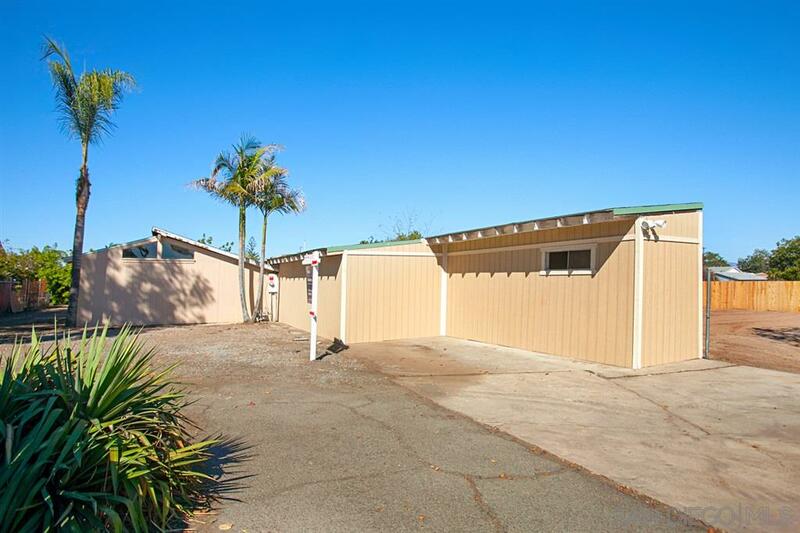 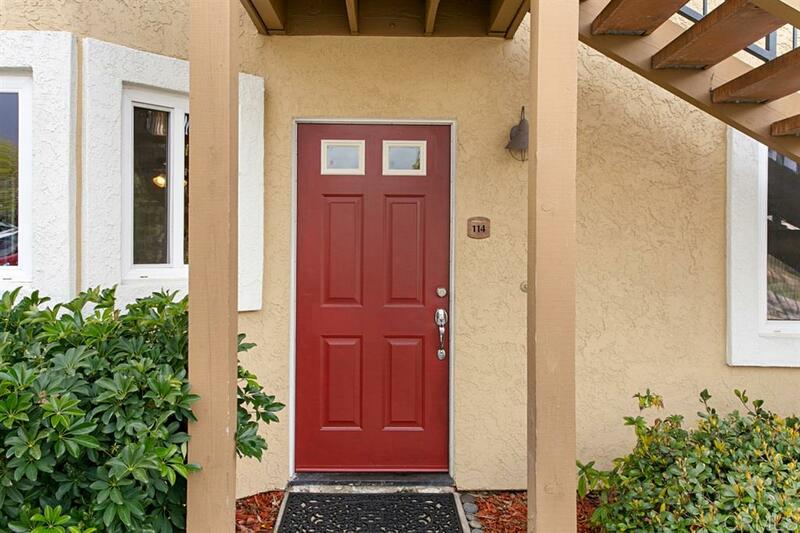 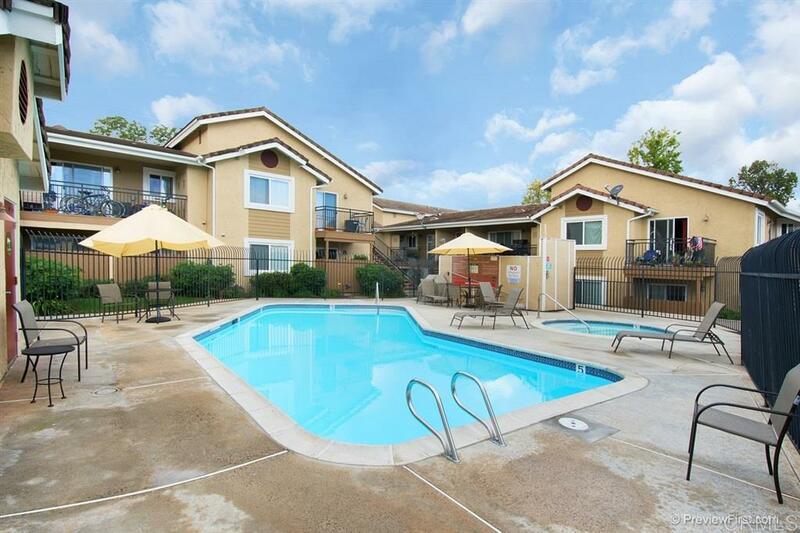 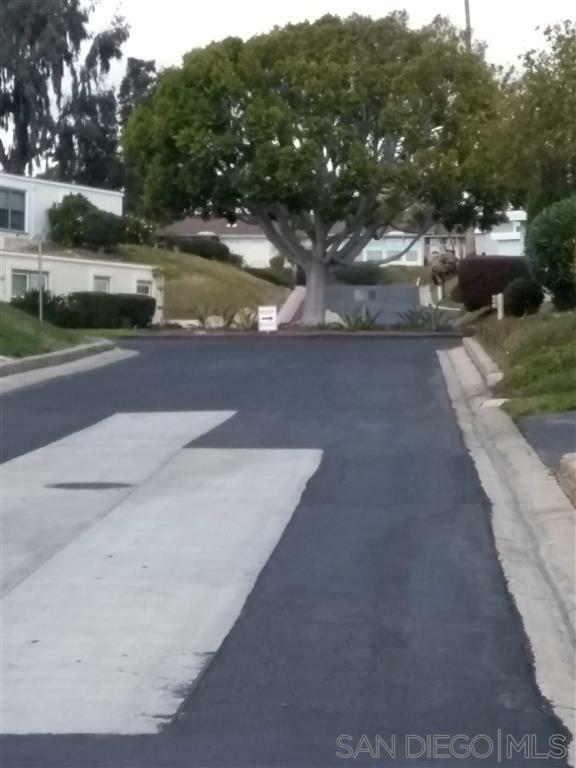 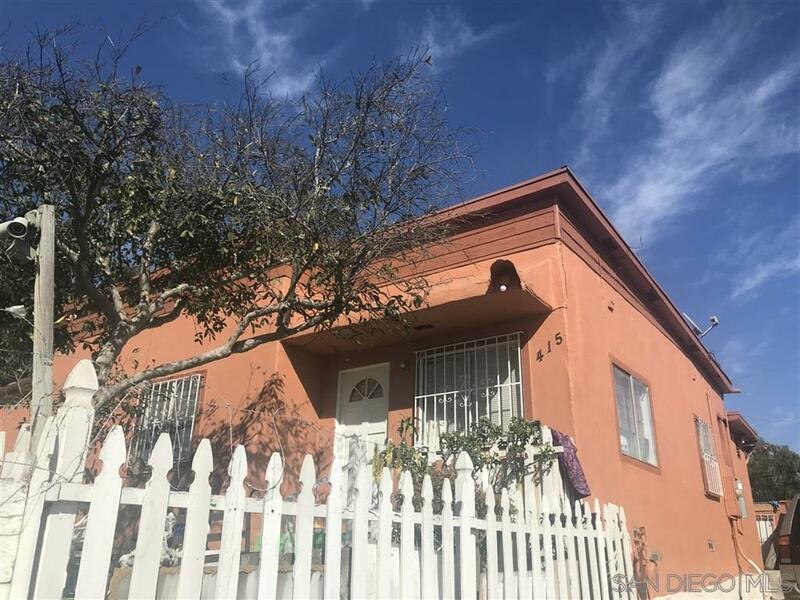 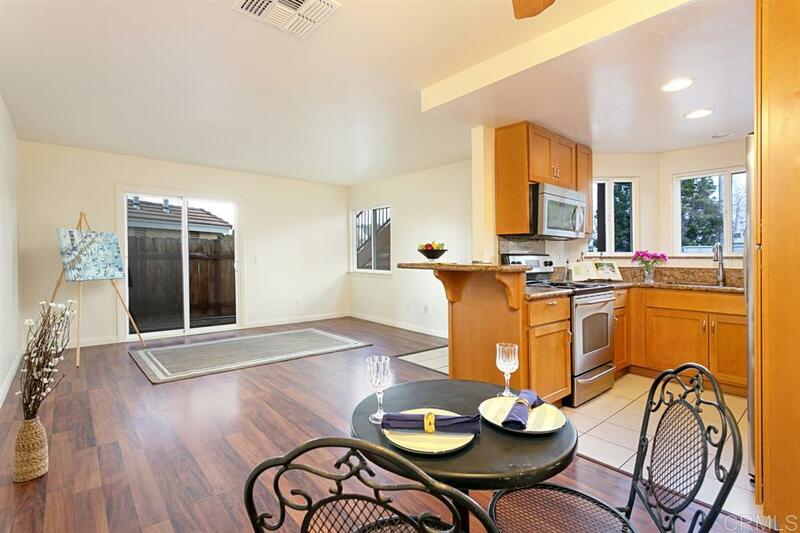 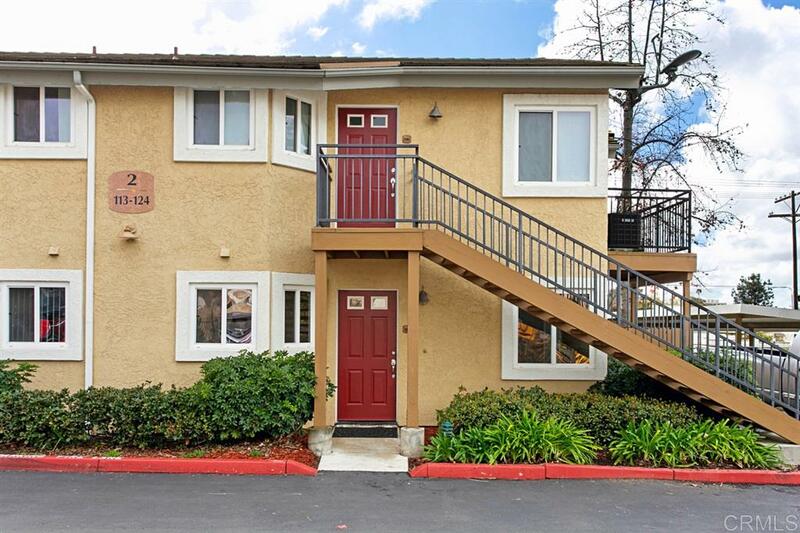 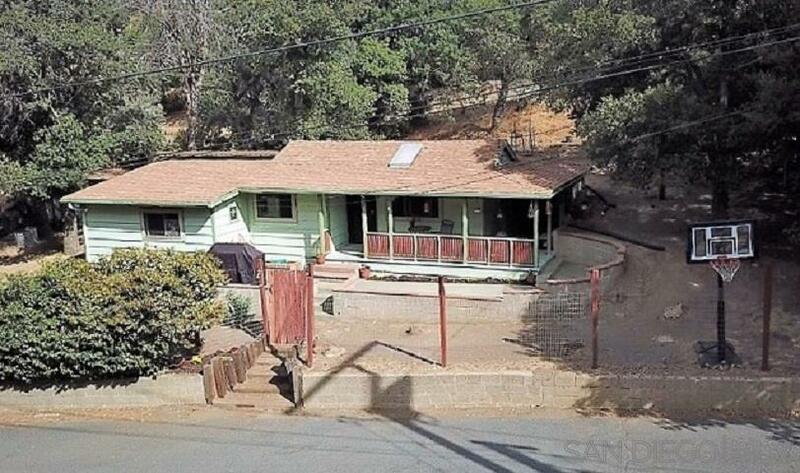 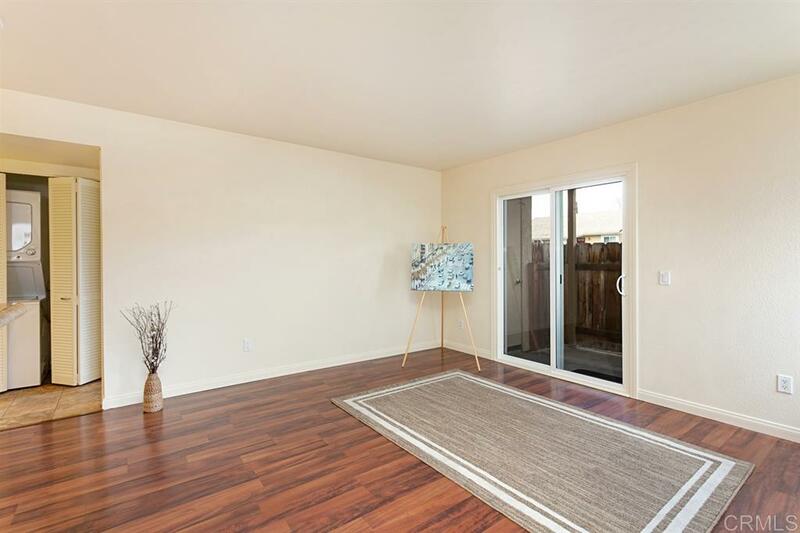 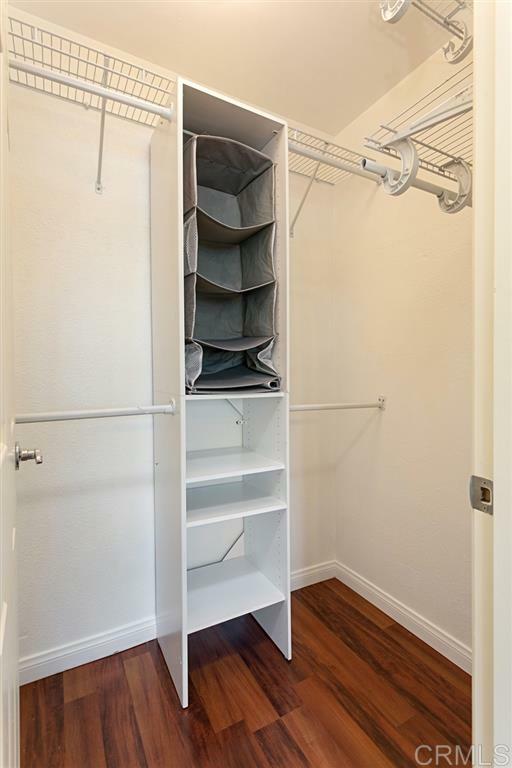 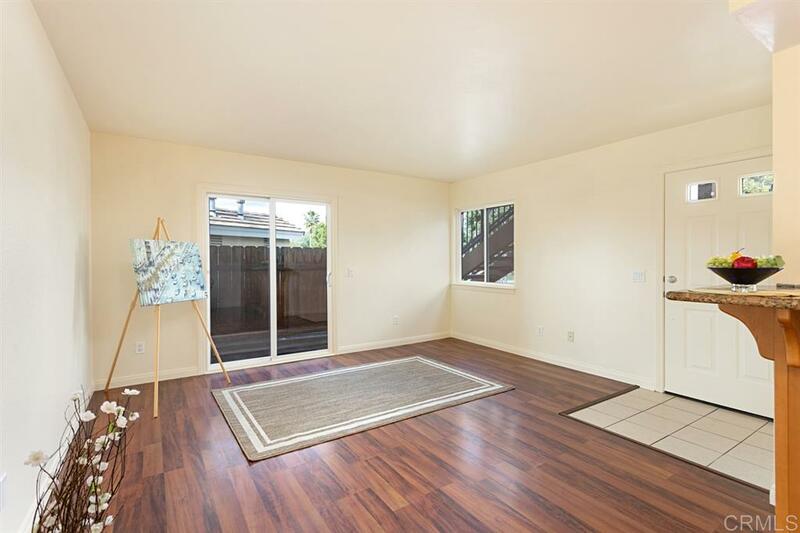 Turnkey first floor condominium boasts new paint and upgrades throughout! 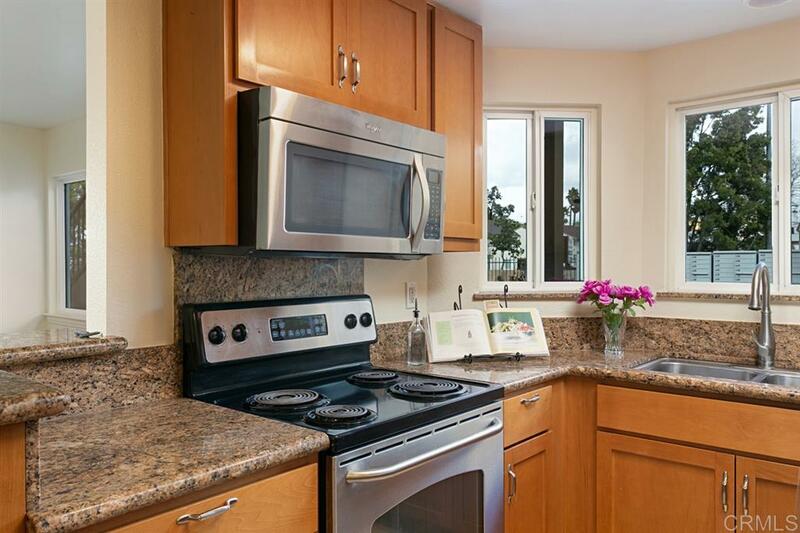 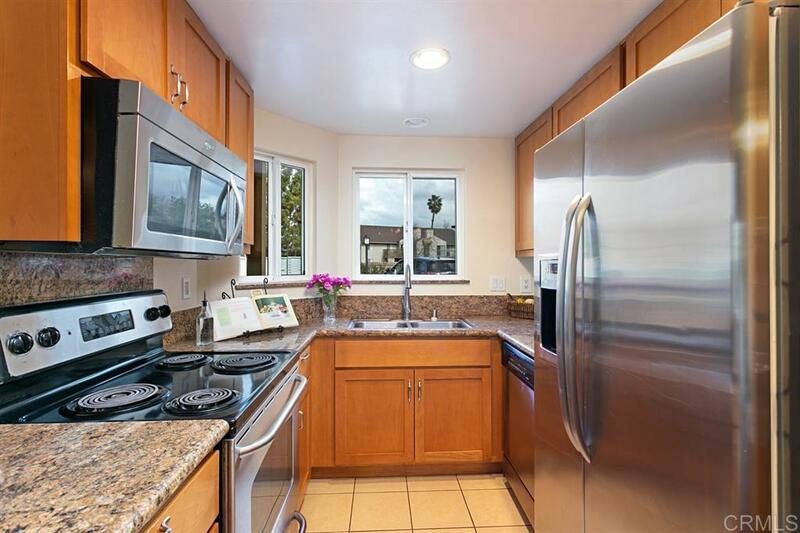 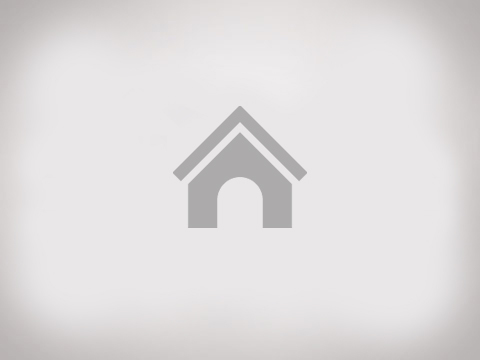 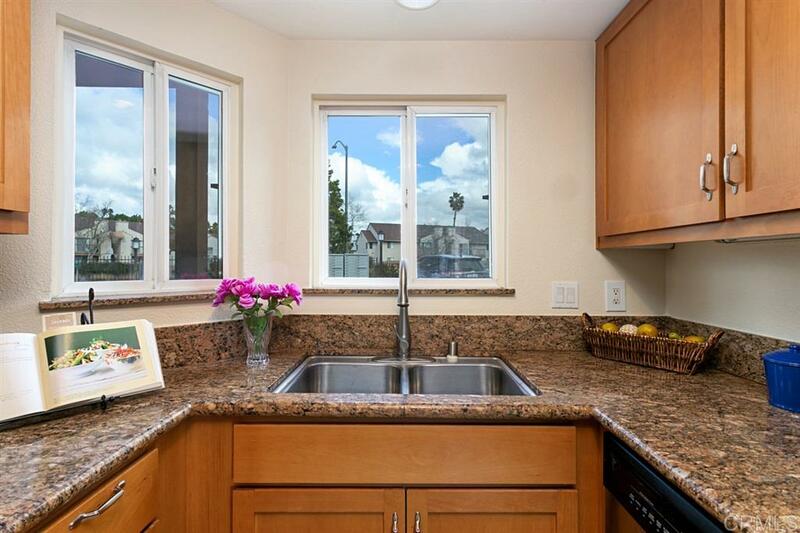 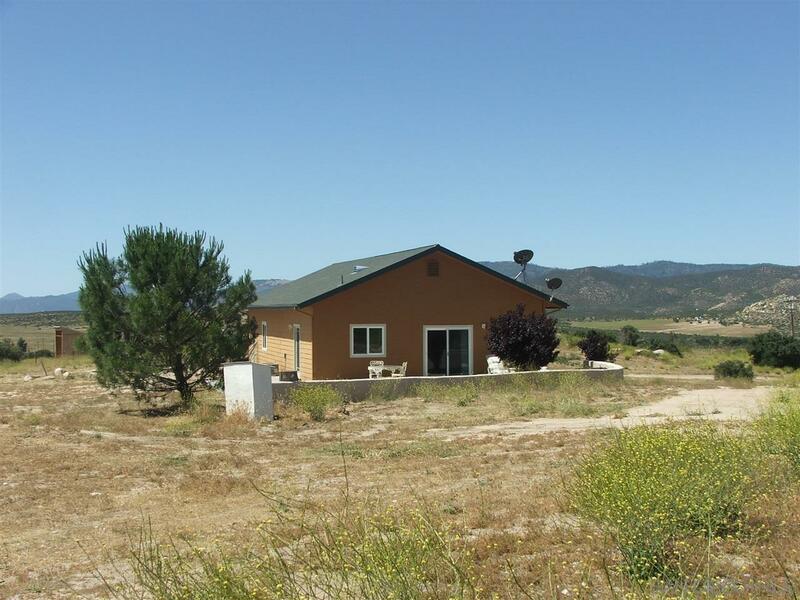 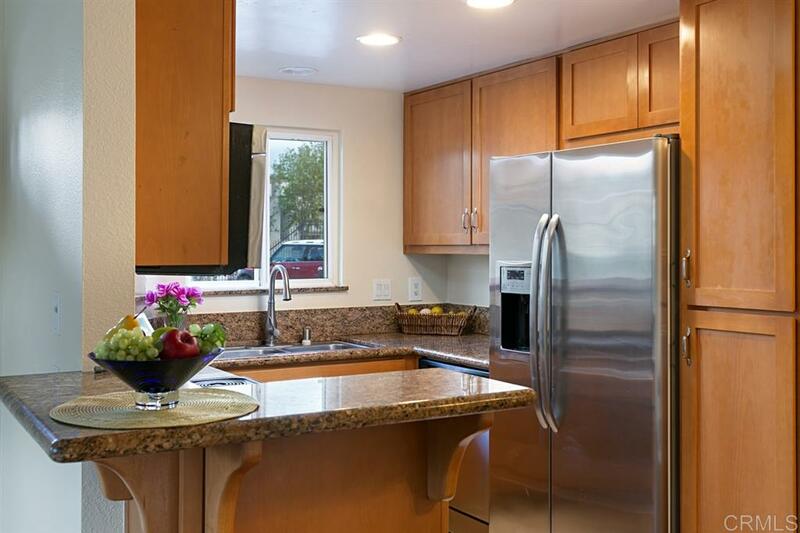 Kitchen has granite counters with backsplash, maple cabinets, stainless steel appliances, and a breakfast bar. 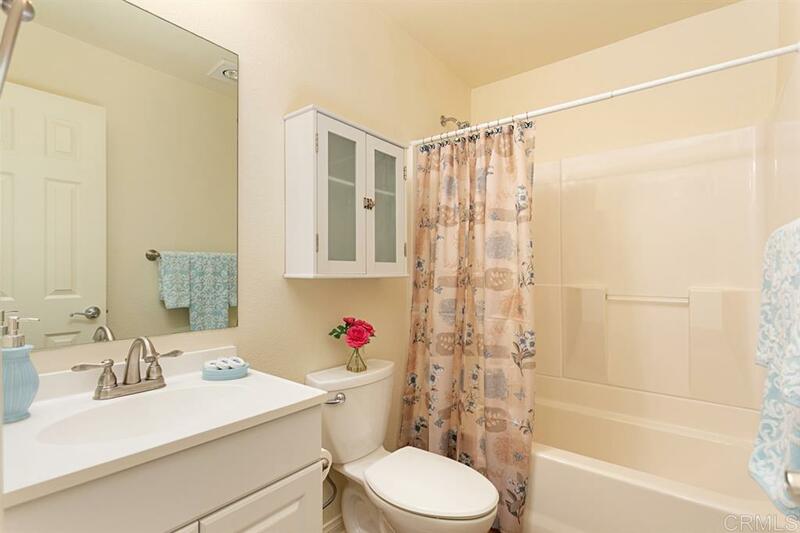 The bathroom has upgraded lighting & fixtures. 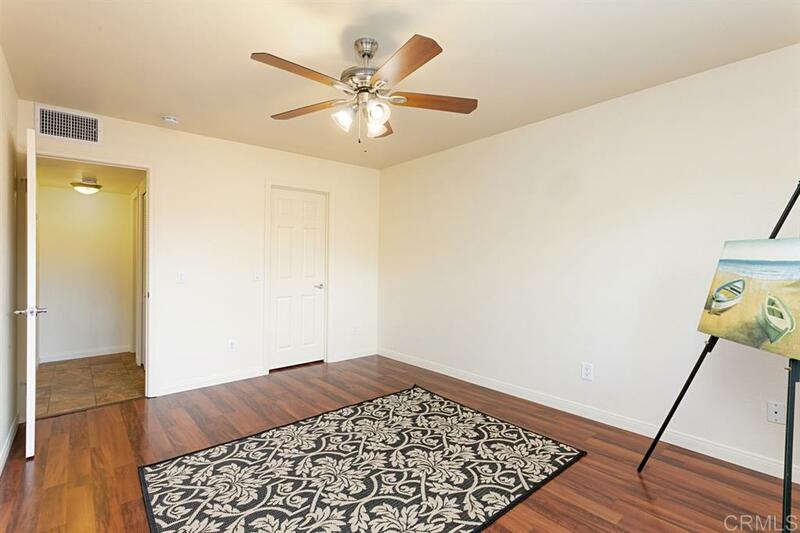 Home features walnut laminate floors, a stackable washer and dryer, lighted ceiling fans, recessed lighting, a private patio, and a carport! 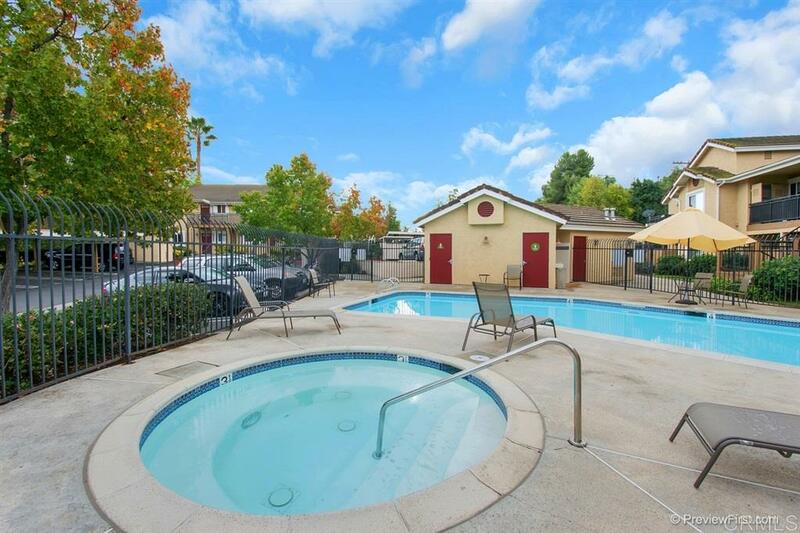 You'll enjoy two community pools and spas with BBQ area and clubhouse!